United States, one of the super-powers of the 21st century, has been ruling in technology. USA is the hub of some of the most anticipated technology giants of the current era. Be it Dell, Microsoft, or Hewlett-Packard, United States has seen an unpredictable surge of some resilient technology start-ups that have grown to become the biggest players of the arena. Besides technology, America is also home to some of the biggest employers, ranging from retail giants (Walmart) to conglomerates (General Electric). Some of these names hire more than 300,000 people. Not only this, there is a huge variation in terms of wages. While McDonald's offer low-wage jobs, technology giants like Google, Microsoft etc. offer better compensation. 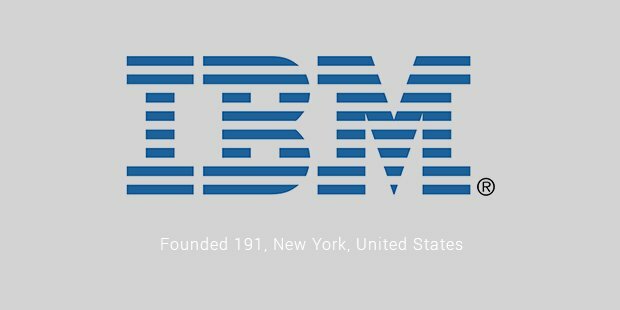 International Business Machines Corp (IBM) is one of the biggest technology company history has ever witnessed. 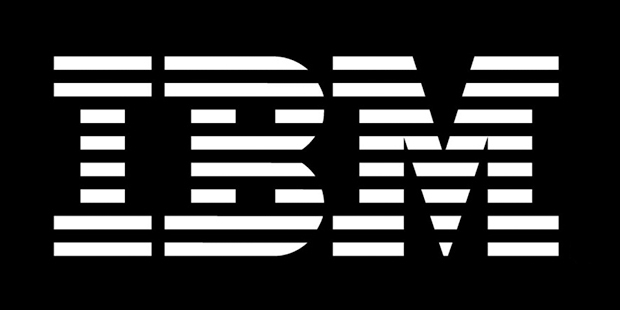 With over 440,000 people, IBM is perhaps the biggest employer in technology industry. Additionally, IBM has some of the brightest minds among its workforce. It has 5 Nobel Prize winners, and also has over 1200 patents in technology field. Hewlett-Packard Co. (HP) currently has 331,800 workers on its roll. The company has its roots in manufacturing and provides technological assistance to its customers. 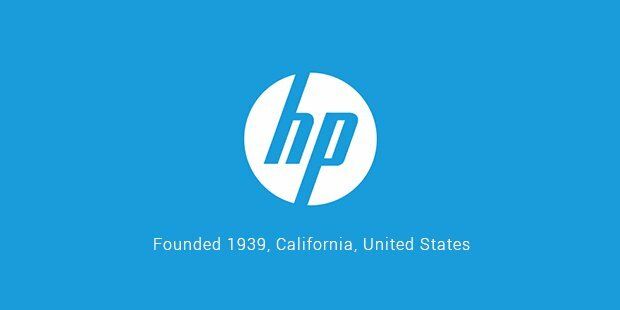 During economic recession, HP was forced to cut jobs. It was reported that 13,000 people were cut from its roll by the end of 2013. 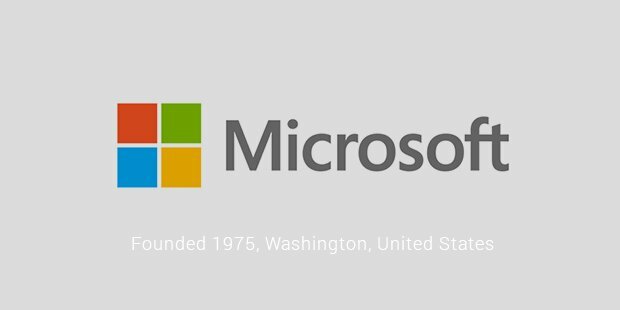 Washington-based Microsoft, founded by Bill Gates and Paul Allen, has been one of the most powerful and influential technology companies since its inception. Microsoft literally gave computers 'life' by providing Window's operating system. Even now, the operating system stands apart from others and attracts many customers towards it. Founded by Michael Dell, Dell is among the top technology and manufacturing companies in United States. 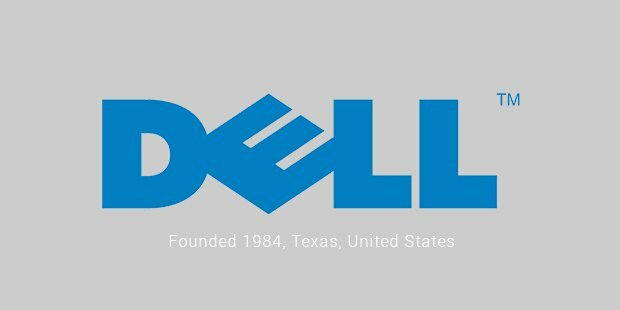 According to 2014 business reports, Dell strongly holds 3rd spot after Lenovo and HP in computer manufacturing and selling. Another California-based technology company, Intel has been trusted as the most reliable semiconductor chip maker. Intel launched its latest icore processors in 2012. 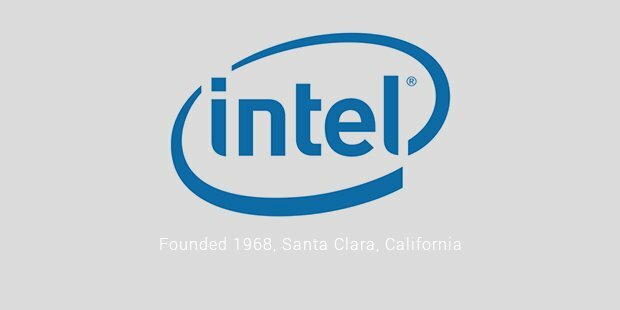 Transition from x86 microprocessors to iseries, Intel emerged as one of the biggest chip manufacturing unit across the globe. Probably one of the most unpredictable technology giants, Apple came to light as a surprise. 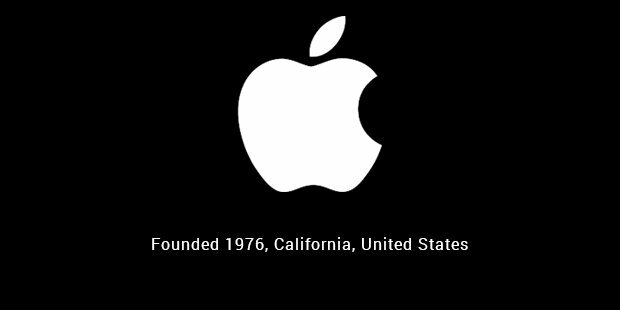 A once modest California-based company now employs over 100,000 people and is undoubtedly the most preferred brand among technology lovers. Apple mostly deals in mobile communication technology; however, analysts also suggest that Apple might soon expand its horizons. The most commonly heard name representing USA - Google. The company was founded by Larry Page. 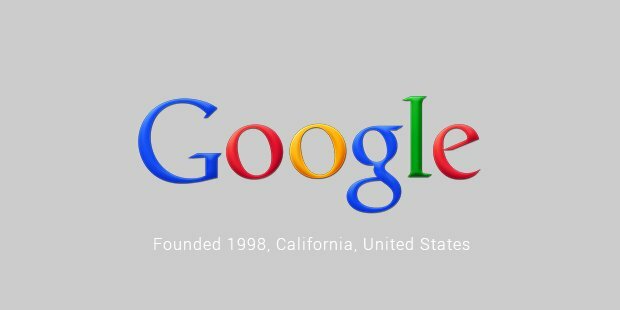 Initially, it wasn't able to make much of a mark; eventually Google established itself as one of the biggest technology companies in the World. Is Law of Attraction Really What it Claims to Be?